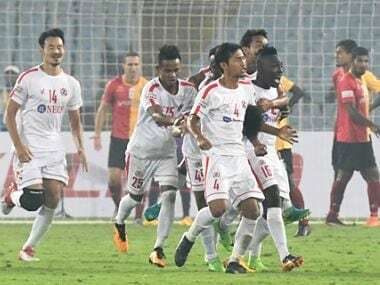 Aizawl now have 14 points from eight games while East Bengal maintained the second spot on the table with 18 points form 10 games. 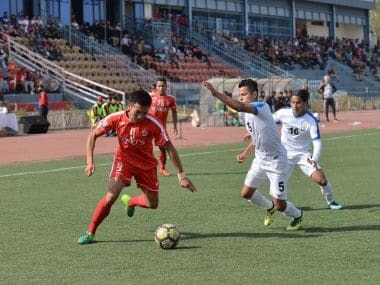 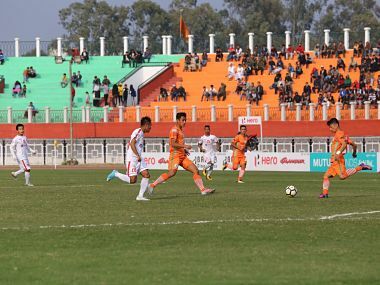 In a hard-fought encounter against Aizawl FC, Redeem Tlang scored in the 60th minute to help Shillong Lajong FC secure their third win of the season. 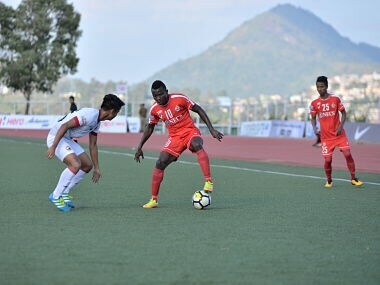 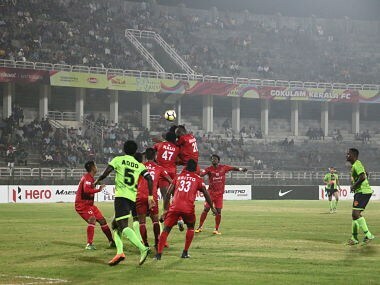 Aizawl FC forward William Lalnunfela completed a brilliant brace in the dying minutes to hold East Bengal 2-2 in their thrilling I-League opener.